Billie Simpson has this evening been named the Personality of the Women’s Challenge Cup by the County Antrim FA. 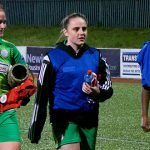 Officially honoured at the Association’s Annual Dinner at the Park Avenue Hotel, Cliftonville Ladies defender Simpson – who was yesterday recognised as last season’s Danske Bank Women’s Premiership Player of the Year – played a key role in helping the Reds lift the County Antrim Cup last July. 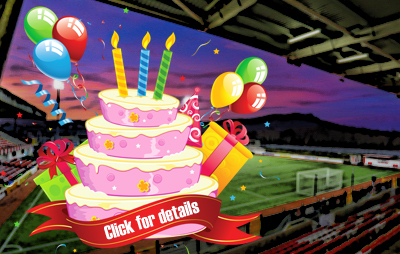 Cliftonville’s defence of the trophy begins when they welcome last year’s beaten finalists Linfield to Solitude on April 15 before Martin Douglas’ side start the new League season with a home tie against Comber Rec Ladies on Wednesday, April 24 and will then host Derry City before their first away game of the season takes them to Sion Swifts on May 8. 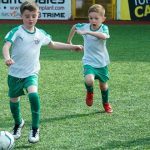 A trip to Linfield follows seven days later ahead of the term’s first North Belfast Derby against Crusaders Strikers at Seaview on May 22. 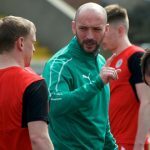 A home date with Glentoran Women on the 29th completes the first round of Premiership fixtures, with the Reds – who sit things out on matchday one to accommodate the uneven number of teams in the division – handed another fortnight’s break until resuming their schedule away to Comber Rec on June 19. 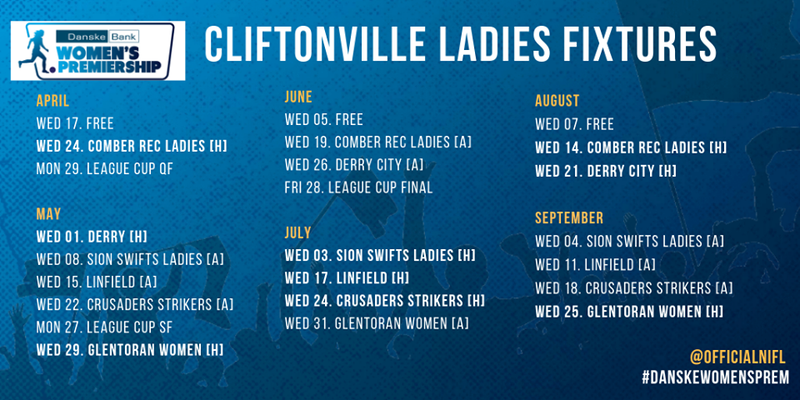 The full set of Danske Bank Women’s Premiership fixtures are available here.